1995 ???? 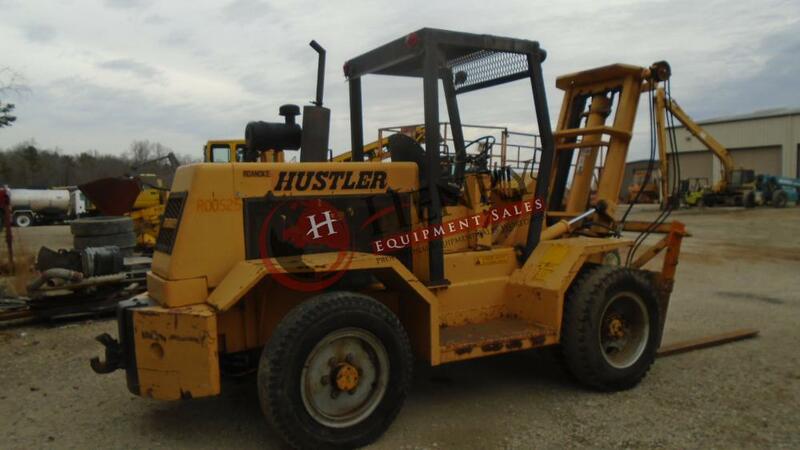 Roanoke Hustler Forklift ..... SN: 9945032 .... 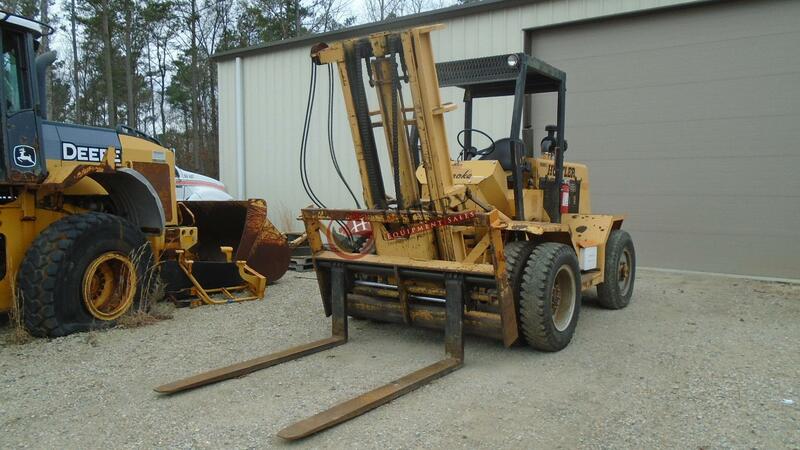 Hours Showing: 1717 ..... 6' Forks .... OROPS .... Lights .... Approx. 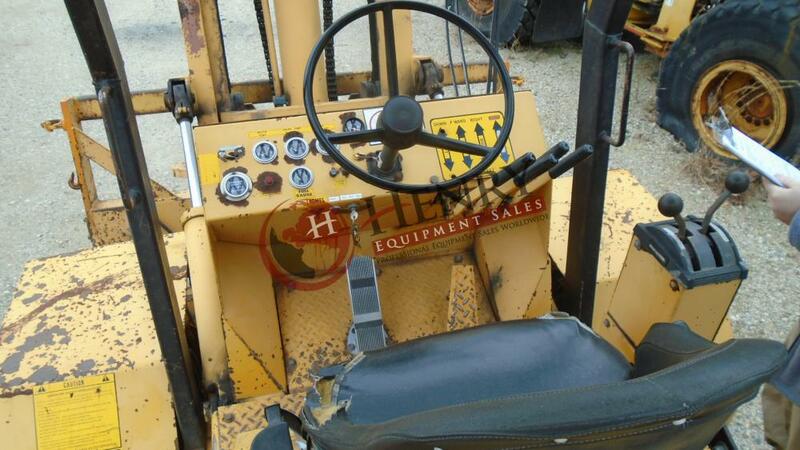 Rubber: 20-30% .... 12,000lbs ... 24'' Load Center ..... Dual Fork Positioner .... Approx. 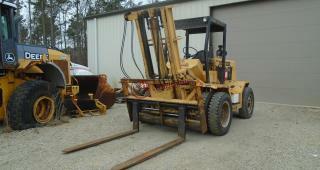 Dimensions: 8' Wide x 16' Long (+6' Forks) x 9' High .... John Deere Engine ..... 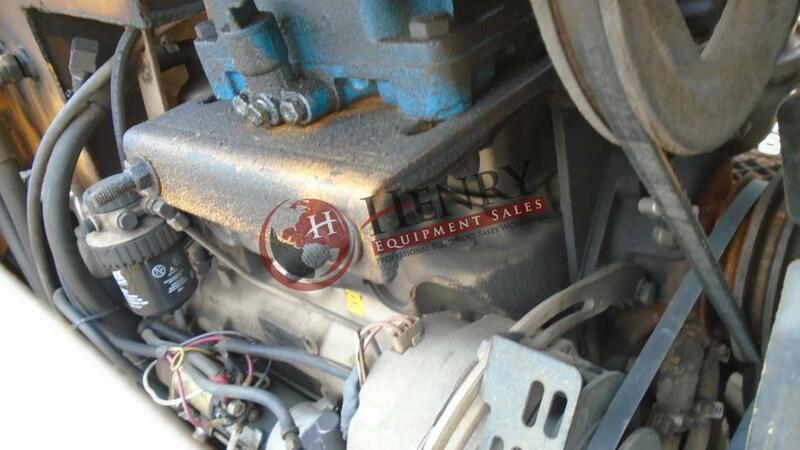 Location: VA .... Stock# 304.... Price: $16,500.00 USD ..... 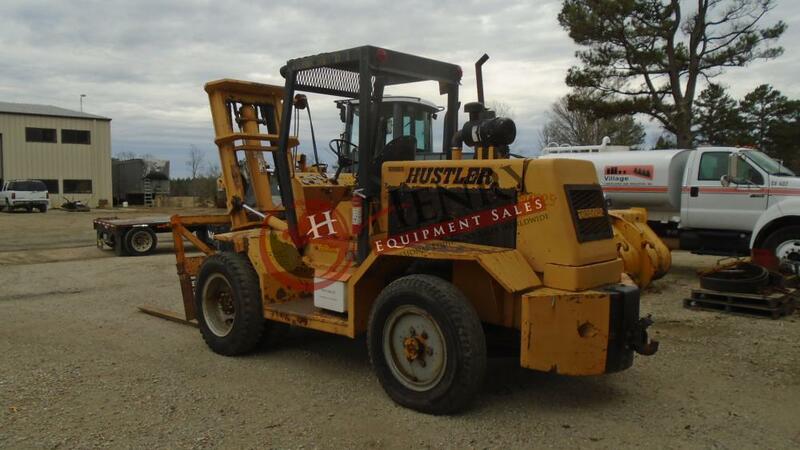 Contact Justin, Mark, or Jimmy with Henry Equipment Sales, Inc. at 757-565-7222.